Rines Electric LLC is based in the Lakes Region area of beautiful New Hampshire. 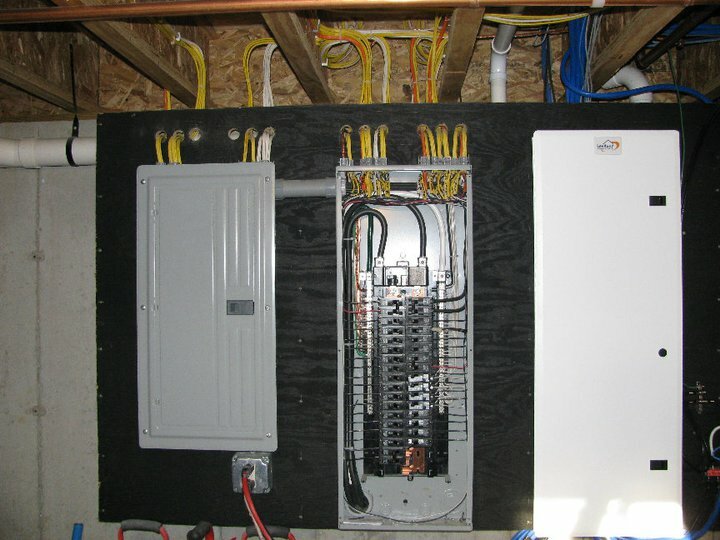 Licensed electricians serving Maine, New Hampshire, and Massachusetts for over 40 years. Focusing on customer service and quality workmanship, Rines Electric LLC should be your first stop for "complete installation and repair, for all your home and business needs!" 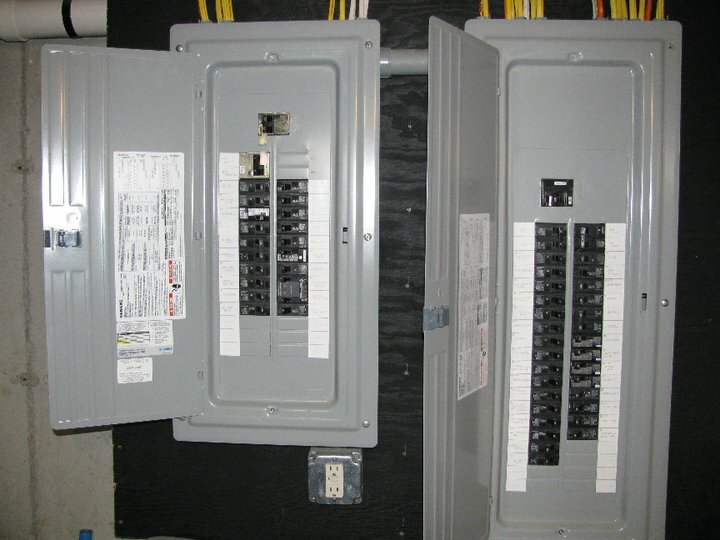 Rines Electric LLC is known throughout the Northeast for its quality workmanship. 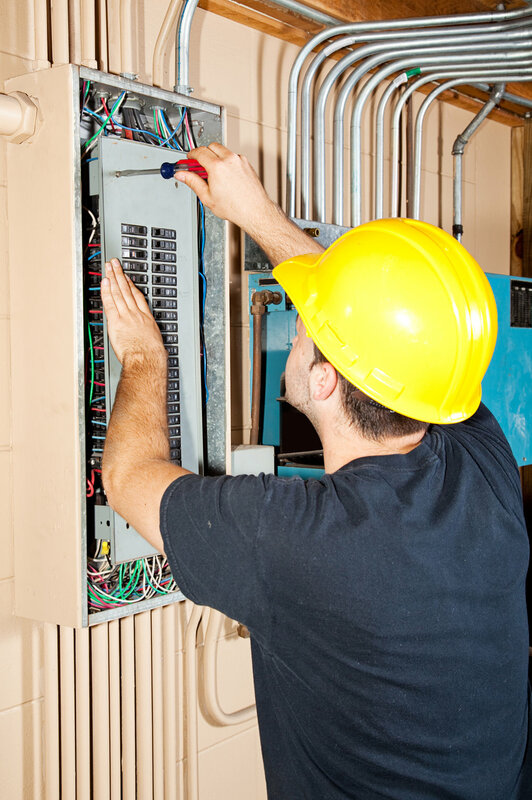 Our electricians are licensed in Maine, New Hampshire, and Massachusetts. We focus on the highest standards of safety and service. 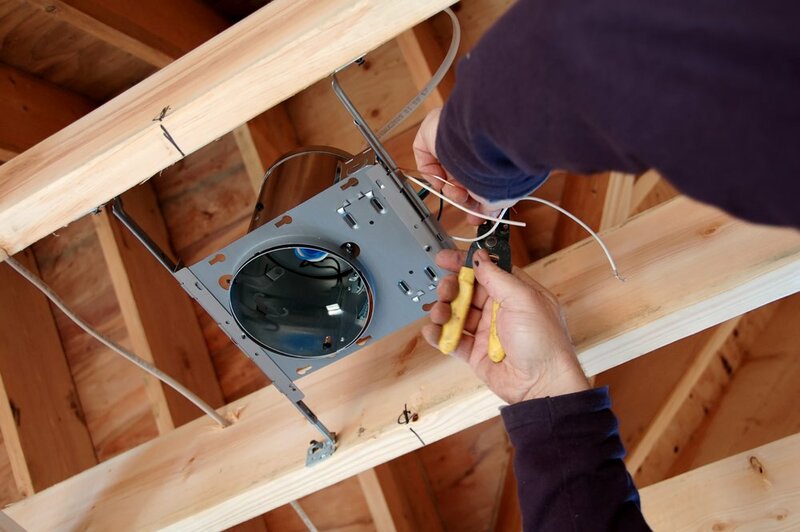 Whether you are in need of a simple lighting installation, maintenance, wiring a new home or building, or lightning strike repair; Rines Electric LLC is committed to great service, customer satisfaction, and superior electrical craftsmanship. 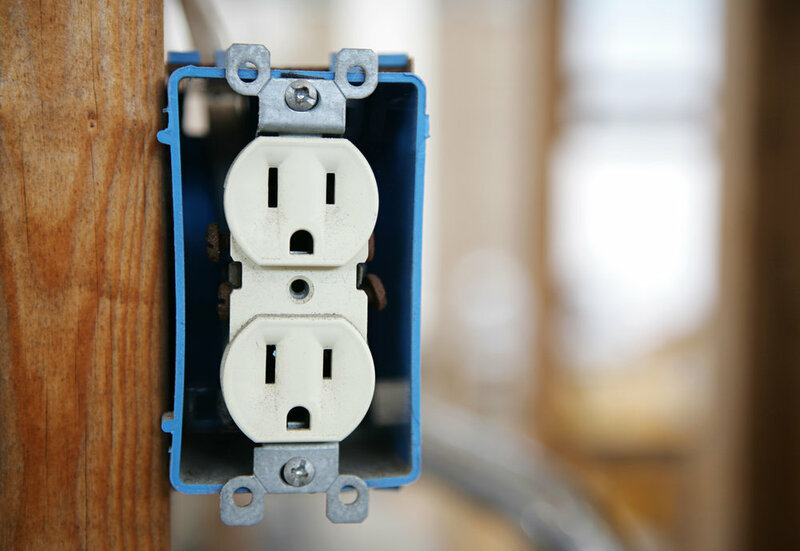 Rines Electric LLC offers a range of residential, commercial, and industrial services for Maine, New Hampshire, and Massachusetts customers. Fans, Whole House, Bathroom, etc. With electricians licensed in Maine, New Hampshire, and Massachusetts, Rines Electric LLC is focused on the highest standards of safety and service. Rines Electric LLC’s Master electricians are committed to great service, customer satisfaction, and superior electrical craftsmanship.